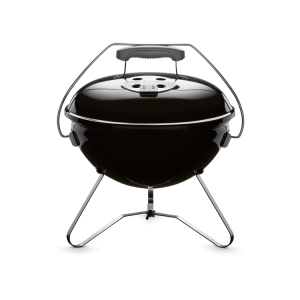 Nothing compares to the traditional smoky flavor of cooking with charcoal. 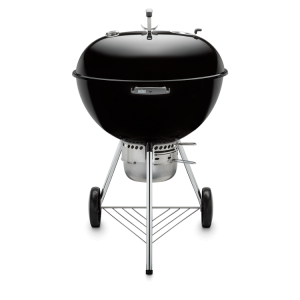 Grilling with charcoal is a long-time tradition and favorite summer staple on the Cape. 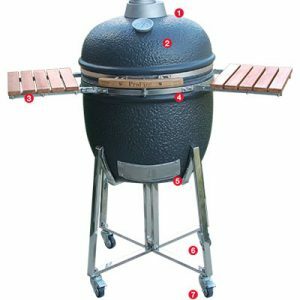 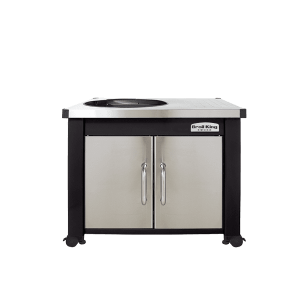 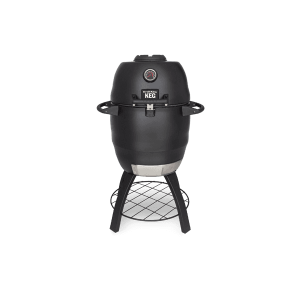 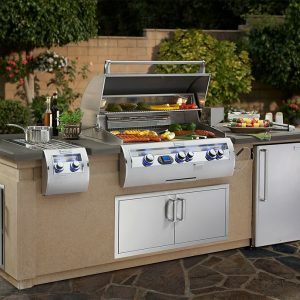 Whether you are hosting a large gathering for friends and family or preparing dinner for a low-key dinner on the deck, you can count on a charcoal grill from Breakaway to perform. 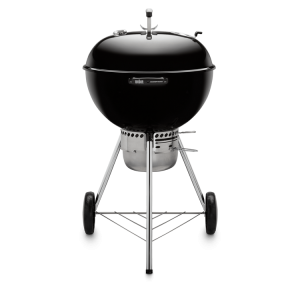 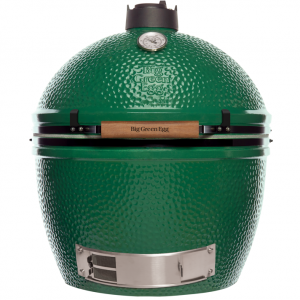 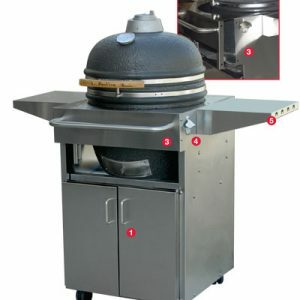 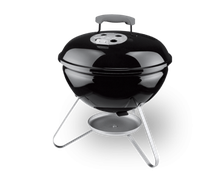 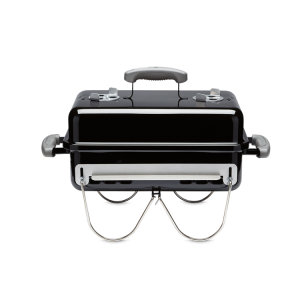 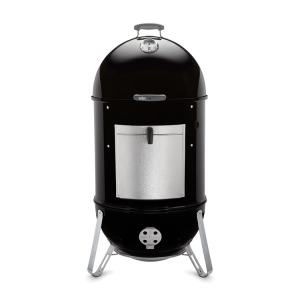 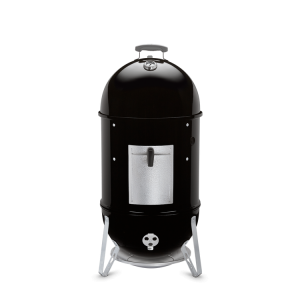 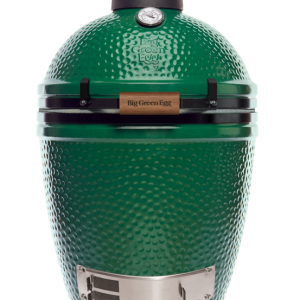 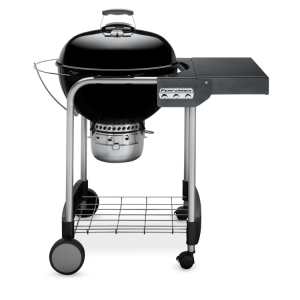 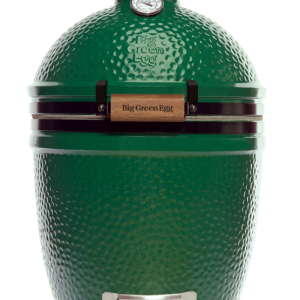 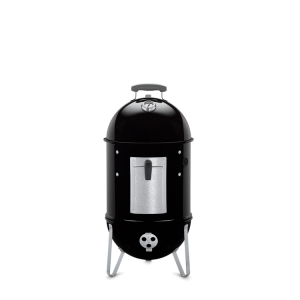 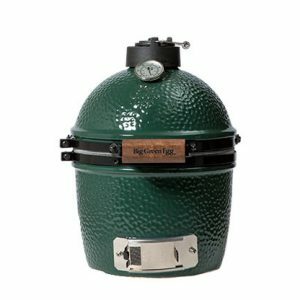 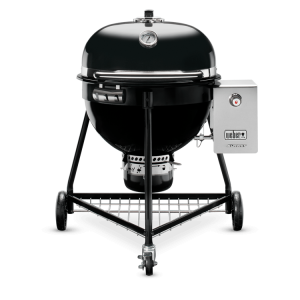 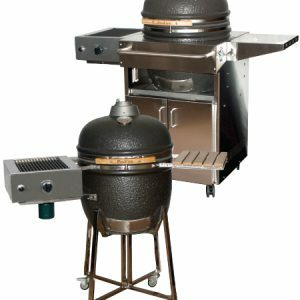 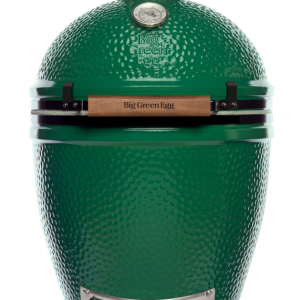 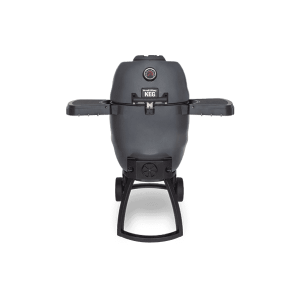 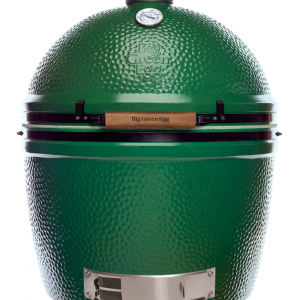 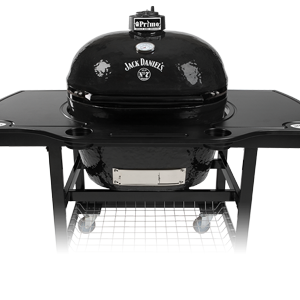 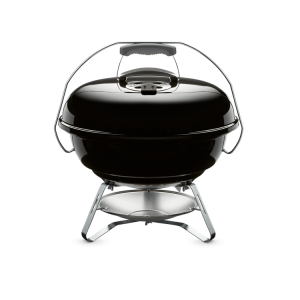 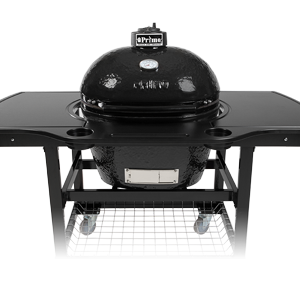 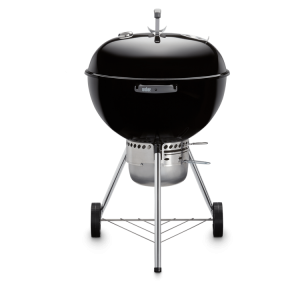 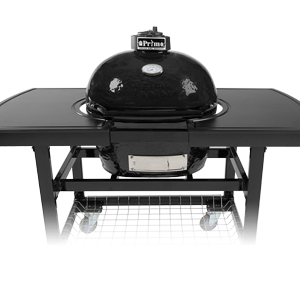 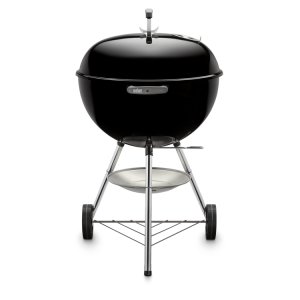 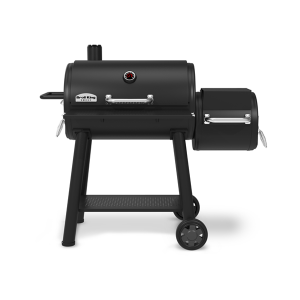 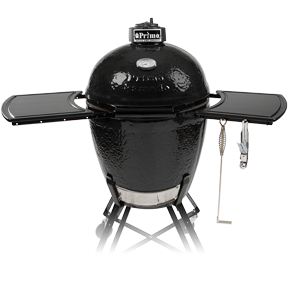 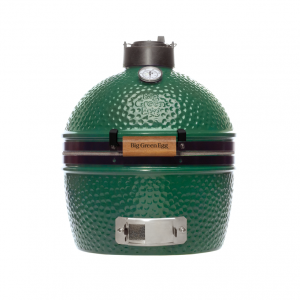 We are pleased to carry multiple models from the best charcoal grill manufacturers on the market. 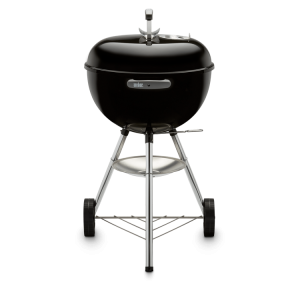 Using a charcoal grill may take a little extra time, but many grillmasters swear the savory, smoky flavor is worth it. 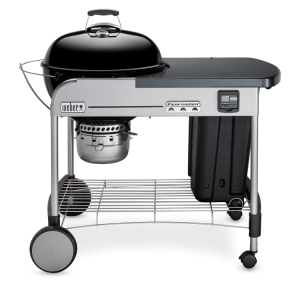 Along with the benefits to your taste buds, charcoal grills are celebrated for their easy transportation and storage. 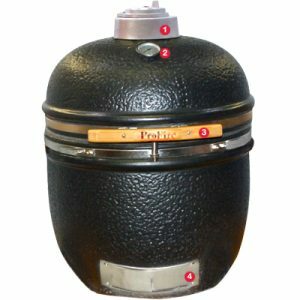 Charcoal coals are affordable and safe to keep in your home, garage, or on the road to the beach. 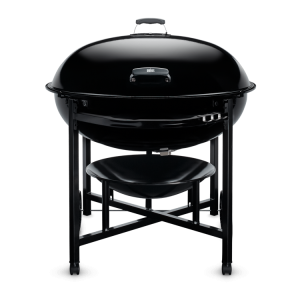 You have the option to purchase your grill in the box or take advantage of Breakaway’s full-service delivery option. 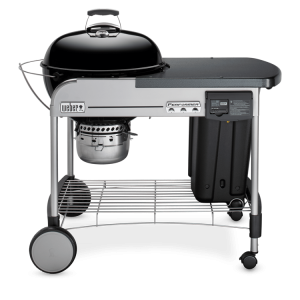 Purchasing your grill in the box is perfect if you are mechanically inclined. 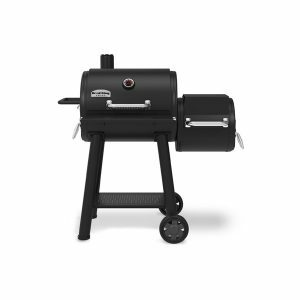 Our starting price typically reflects boxed pricing which normally is the lowest price allowed by the manufacturer. 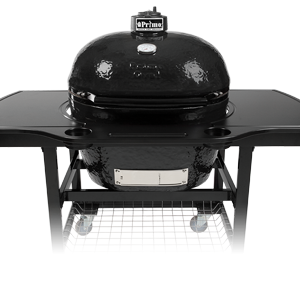 If convenience is what you are looking for, our full-service option includes assembly, delivery, and removal of your old grill.